There was a problem with such an enterprise, Godson’s land at The Court could not be expanded as there was local opposition. Grenville however was so keen it seeing the site developed that his son, an architect, was sent but this was to no available Mr. Price of the adjacent Crown Inn decided that one well was not enough to supply the amount of bottled water needed. He commenced sinking a well on his premises and on August 24th 1840 at a depth of 42ft he reached the mineral water layer. This opposition was soon bought out by Septimus Godson. 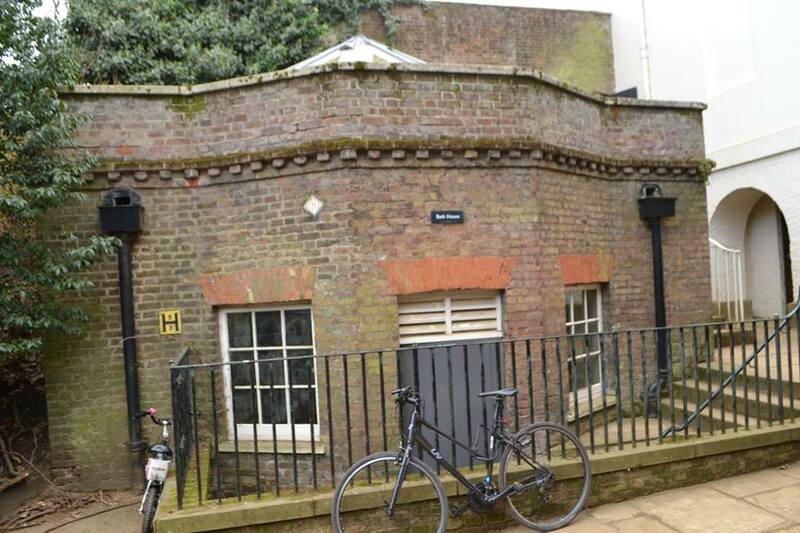 They and the small red brick bath house was constructed in 1840, and by March 1841 they published the rules and regulations for using the well, the Court ground were used for promenading after drinking or bathing often listening to a band. 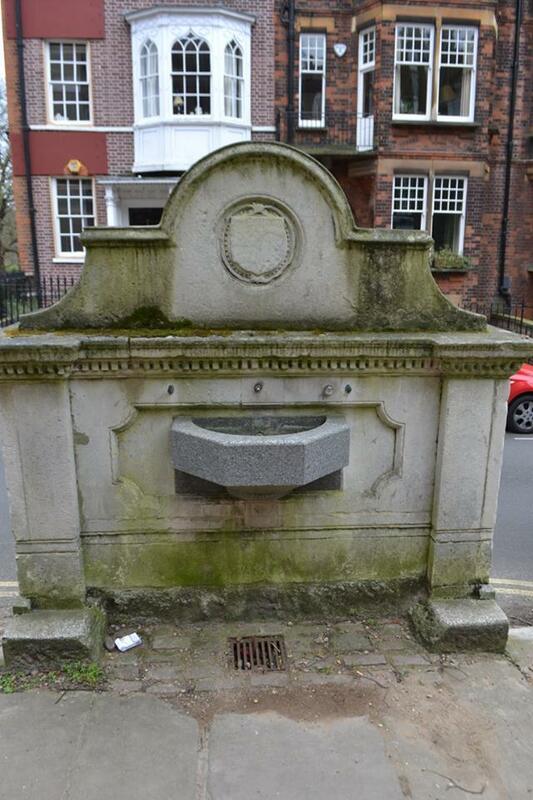 Then by 1850 a London surgeon was in residence running the Spa and two wells were now available. However, financial difficulties made the site close albeit temporarily in 1855, but the coming of the railway revitalised it. Local businessmen developed the ‘Tenbury Wells Improvement Company’ in December of 1860 and built the present pump room on the meadow by the Swan Hotel. 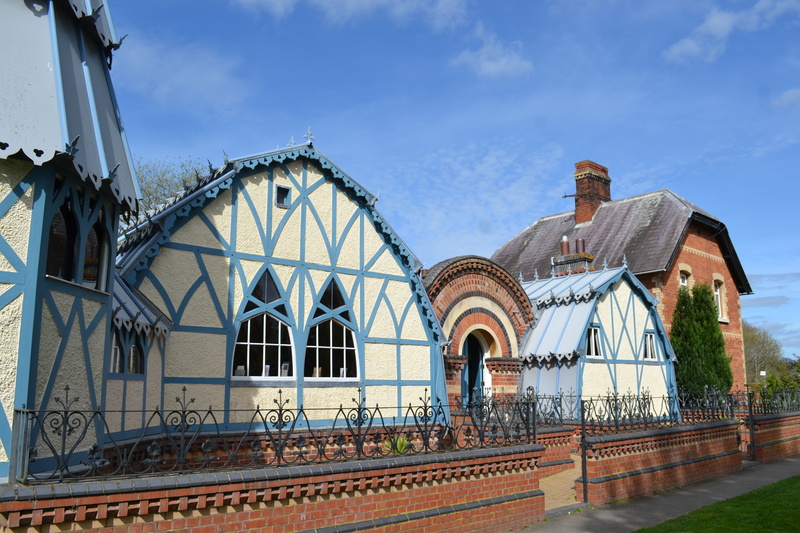 In A Mr. James Cranston of Birmingham in 1862 was behind the design of new Spa, consisting of 2 halls with a Pump Room including a recess with a fountain. The Spa. 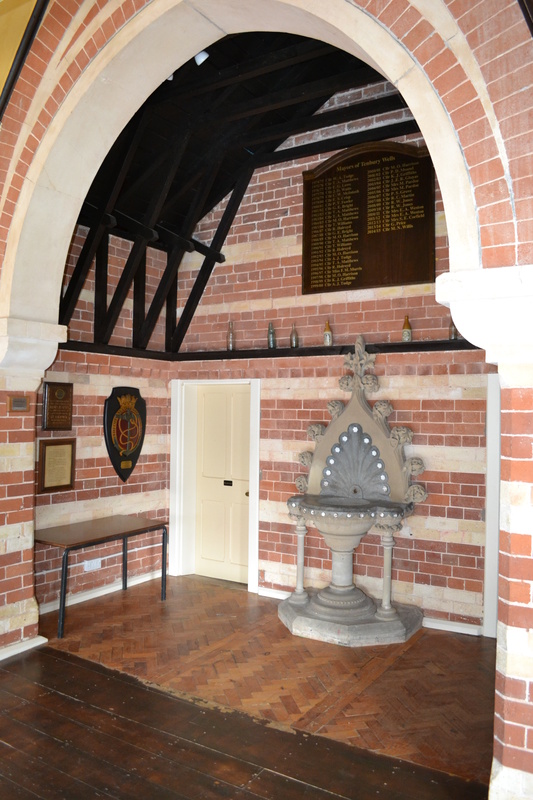 An octagonal tower was built containing the well and pumps. the whole were surrounded by pleasure grounds. The building costing approximately £1000. 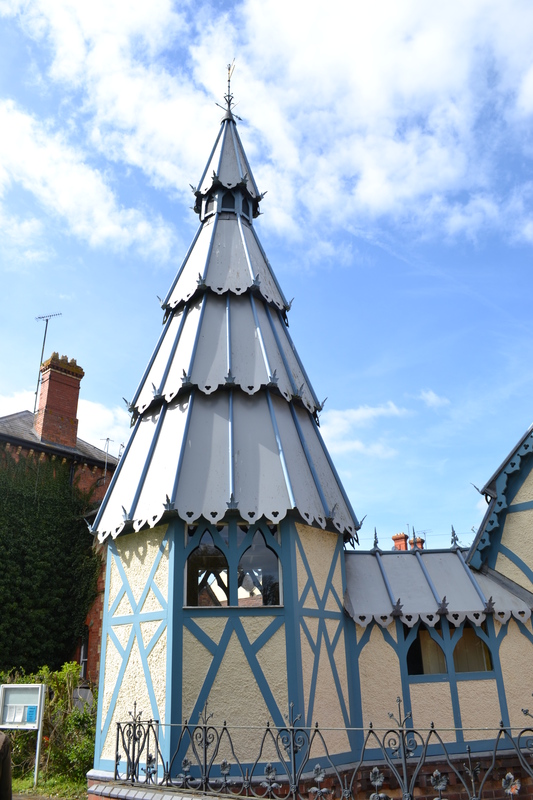 Taking a 99 year lease on the site, the Tenbury Wells Improvement Company asked Mr Thomas Morris, well sinker, to remove the whole of the bricks, curls and ironwork from the old mineral well by the Swan Inn and used at the new site. 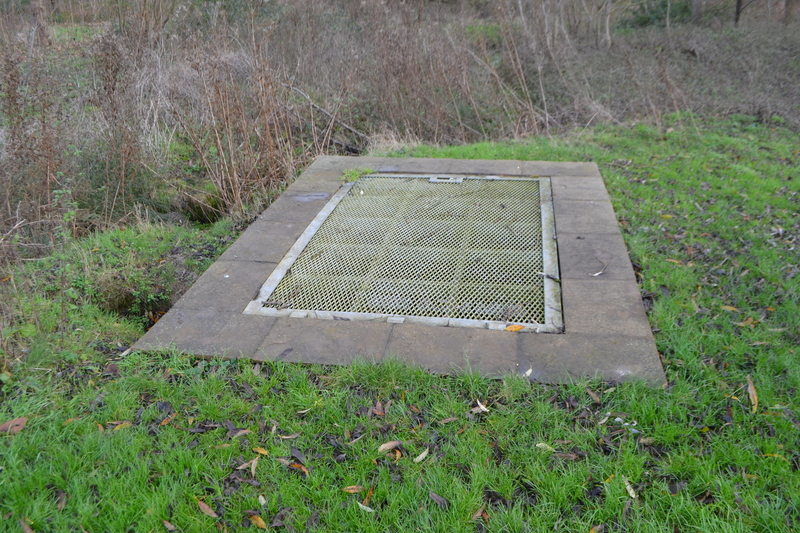 However, the Crow’s well was cleaned and established as a reservoir. 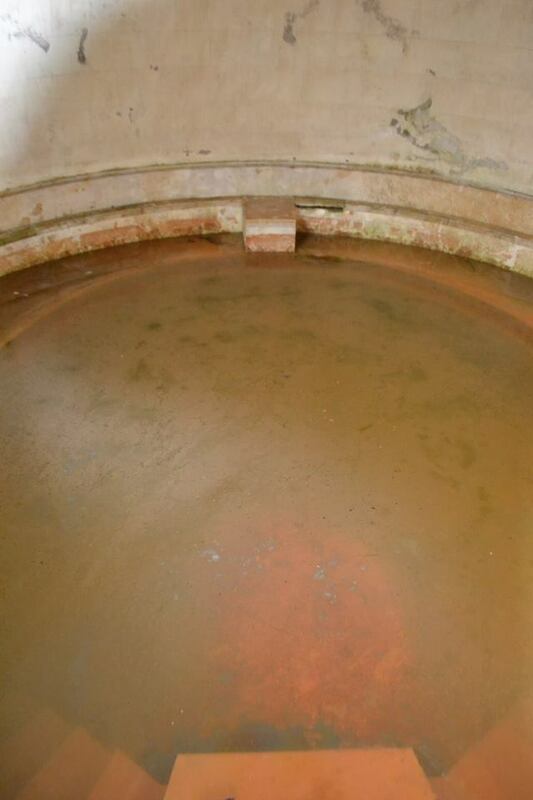 The Well was 58ft from the surface and produced mineral water at the rate of 20 gallons hour. The smell was said to be something like when a gun was discharged. 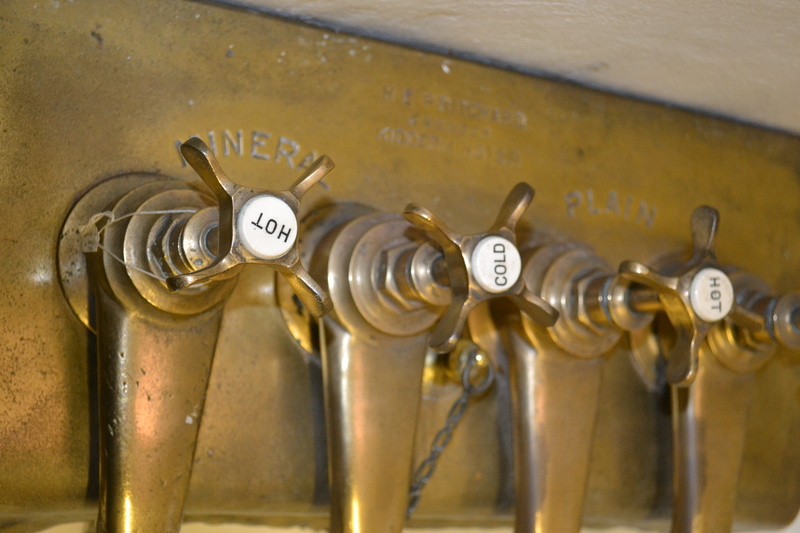 On May 1st 1883 the baths opened for the summer season, they consisted of six hot baths cost 9/- ( 45p) and six cold baths 5/- (25p). It was suggested by the 1916 Medical Times that after the first world war, convalescent soldiers should go to Tenbury Wells and by 1913 the name of Tenbury Wells had stuck becoming official later. Ironically the Pump rooms were about to decline. 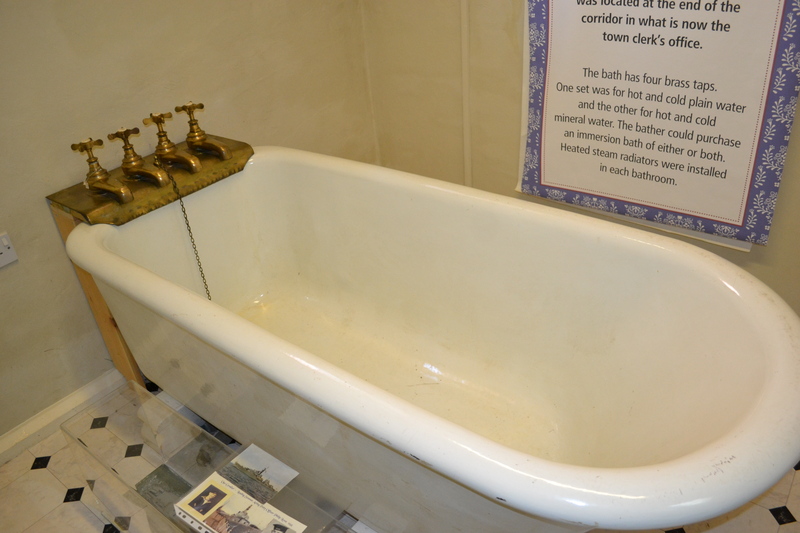 During the war it was used for bathing evacuees but this was the last time it was used for any bathing albeit not medicinal. 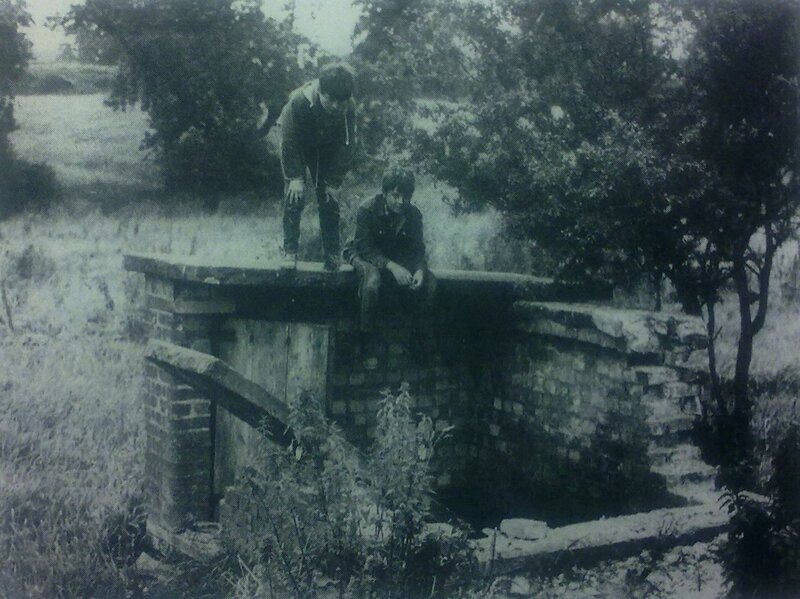 Despite plans as late as 1931 the wells were filled in in 1939. “The major problem that the architects responsible for the repair had to deal with was a major sag of one of the portal frames over the conservatory glass. It appears to have been due to bad design. Each roof structure now has a steel member going down to a concrete block cast at foundation level. There was also a big problem with regalvanising the wrought iron sheets. After being regalvanised they buckled and would not fit the structure. This was solved by sending the sheets to specialist car body firm in the Medway who were used to dealing with very thin steel. Another big problem was to ensure that the roof was watertight. The roof was an extremely complicated shape, there were valleys and areas of flat roof and all sorts of unusual angles between one part of the building and another. It never was watertight originally, but hopefully, all the problems have now been solved. All the wrought iron sheets now have spaces between them to try and stop any rust problems recurring and it has been fully insulated. A lot of the brick work was only 1/2 brick thick and so would always have been rather wobbly. This has all been straightened, but still keeping the exterior as it was built in 1862. 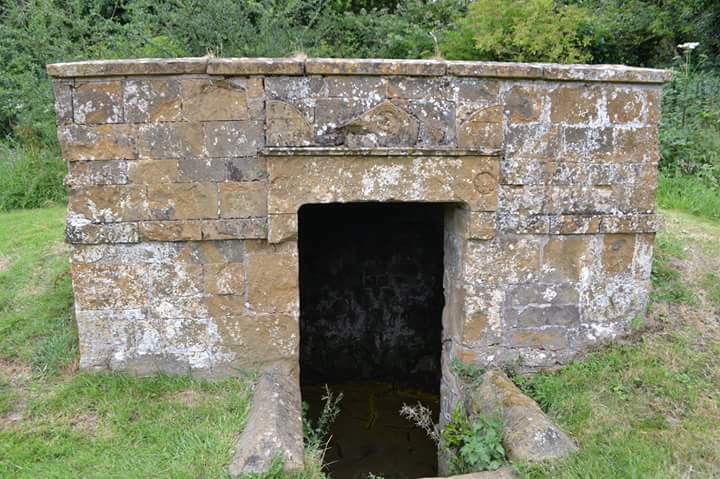 With insulation, damp barriers and other weatherproofing measures means that it is now up to modern building standards and hopefully now as an office and tiny museum one can now peer into the well, see its ornate foundation, baths and read all about it. 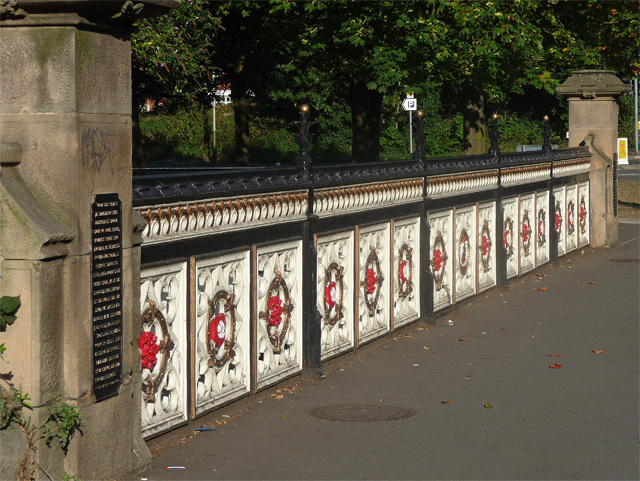 It was probably originally designed for a life of only 25 years, but has lasted 137 years. 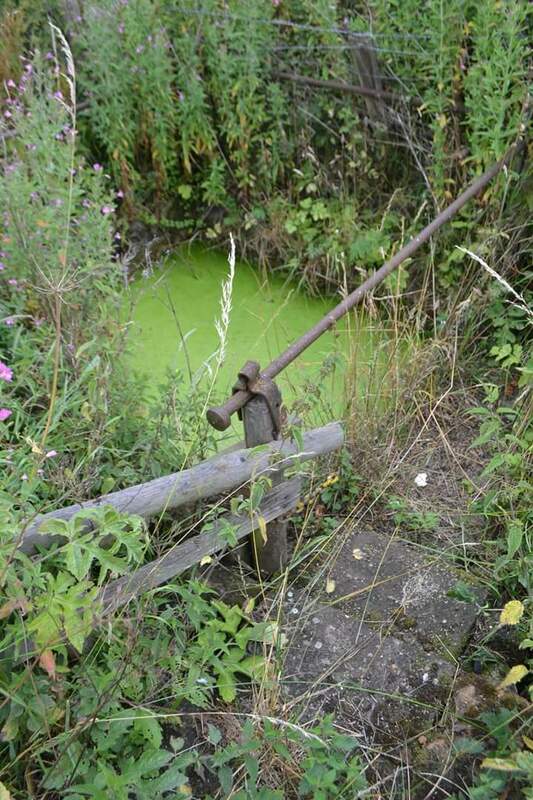 The Birch Well – a forgotten medicinal spring? Could the Birch Well be the Wanstead Well? 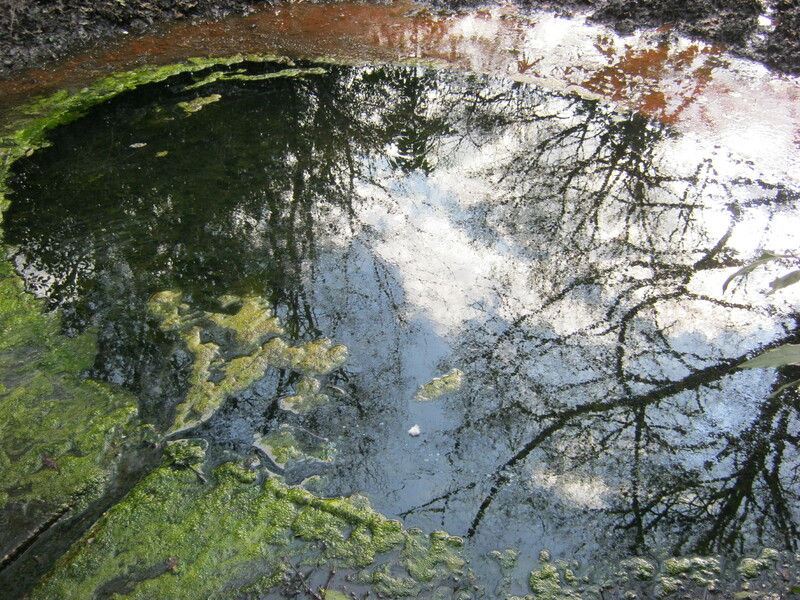 Tucked away on Leyton Flats in a Birch Wood near to the boundary fence of Snaresbrook Crown Court and near the Eagle Pond, is an enigmatic spring, called the Birch Well. Enigmatic because there must be more we should know about the site. The spring arises in a substantial stone-lined oval well head around 1.5 metres long, one of the most substantial of any well in Essex. 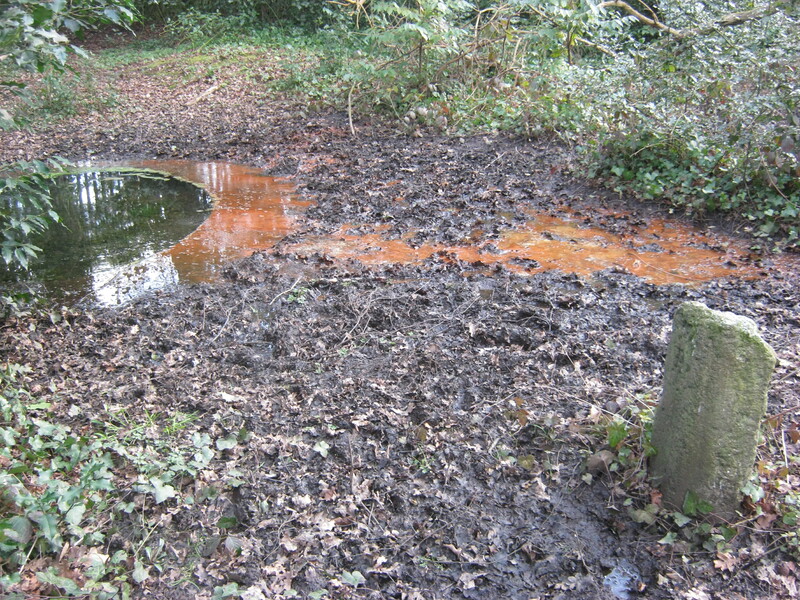 Both accounts appear to suggest that any significant spring in the Wanstead area could vie for the said well. 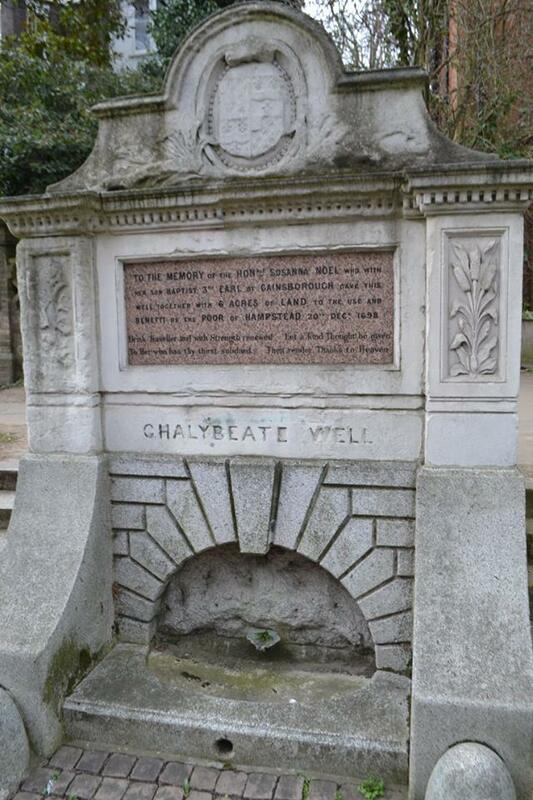 The Birch Well has good provenance, particularly as it is a chalybeate, that is iron rich spring, a common feature of the early medicinal springs, and indeed Chamberlain by comparing to Tunbridge, possibly the best-known chalybeate well, is underling it is. Thresh and Christy (1913) took the suggestion of Snaresbrook and visited the Birch Well but was not 100% convinced. However, it is difficult on the paucity of evidence to be anyway near 100%! 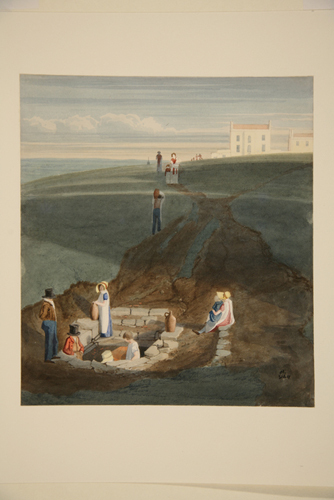 Winifred Eastment in her 1946 Wanstead through the ages gives no indication that the spa spring and the Birch well are one and the same but does emphasis that it was one of the most important public wells of Wanstead and indeed people from beyond the parish payed a penny for three buckets or 1.6d for a buttful! 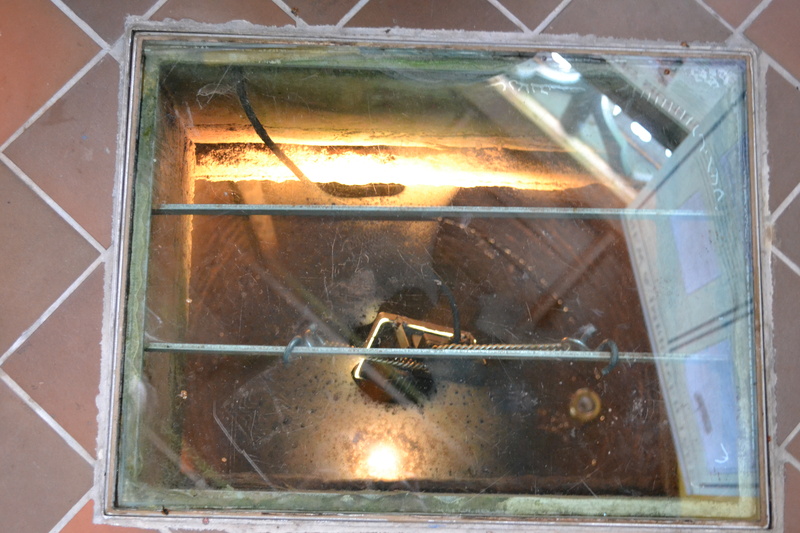 Although it is clear it was only used for drinking water. More curiously a local tradition tells how at least one person drowned at the well before the stone surround was established. Before this the site was more open, described as an open gravel pit with wooden steps, much like some of the earlier spas are indeed described. So, is the Birch Well Wanstead Spa? I think it is highly probable. The site is clearly important by its position by the boundary, noted by a small boundary stone by the well. 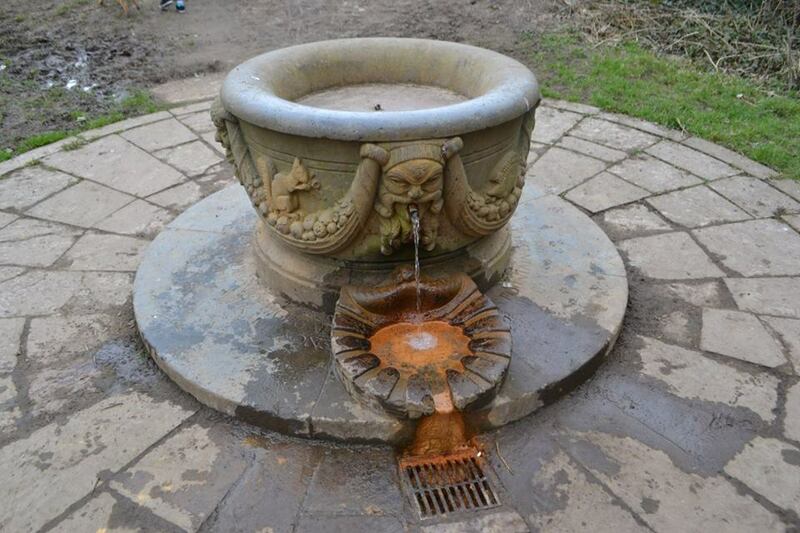 However, the chalybeate water produced by the spring head is perhaps the most suggestive. 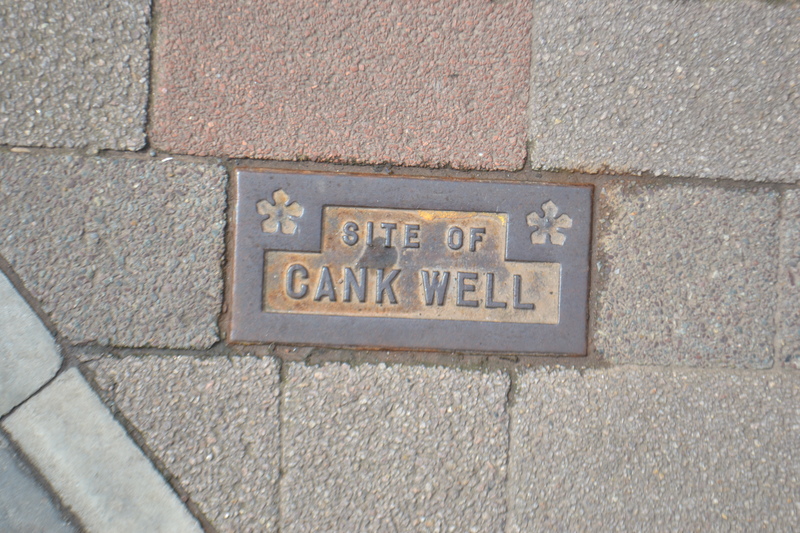 Wellingborough as its name suggests is related to wells and the town celebrates five main wells and there is a mosaic recording the wells in the town centre. However, which five wells appears to be a matter of contention. However most cases appear to record the Red well, Whyte well, Stan well, Buck well and Lady well to be the specific wells. There are however many more wells/springs noted in other surveys however not all of them (as indeed the list above) below the main text of this volume. These are, Ancient well, London Well, Whitchurch well, Harrowden Well, Burymoor well, Hemming well, Hartwell, Monk’s well, Wichus well, Rising Sun well, Hollywell, St. John’s well and Cross well of which the last six have significance. In the Northampton Chronicle and Echo photo shows it was a substantial brick structure in the early 20th century possibly constructed for the mill’s convenience. This structure would appear to have been slowly lost as by the mid-20th century the site consisted of two troughs surrounded by broken slabs one of which one had fallen into one of the two chambers. 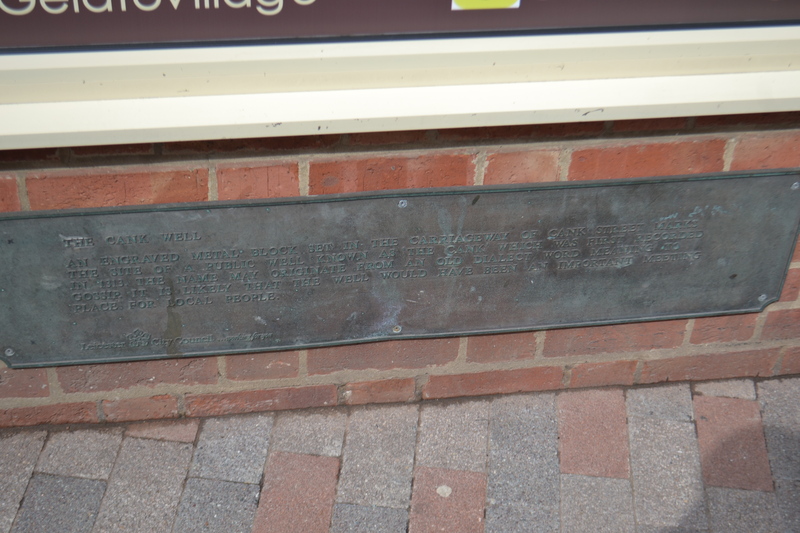 However in 2011, Wellingborough Council with Glamis Grove Volunteers placed stone edgings over the foundations but a rather unsightly galvanised metal grid installed over it, presumably to prevent vandalism but it also presents access and a decent photo. 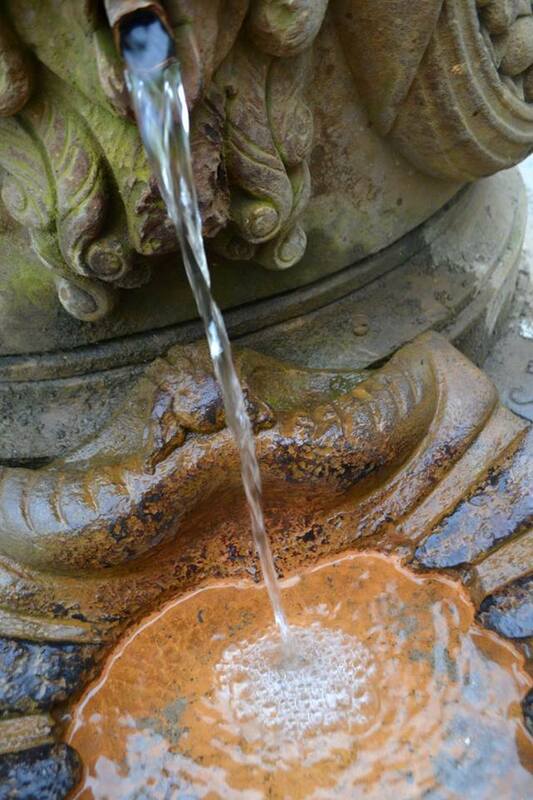 The later is solved by the water running from the side into a stream. 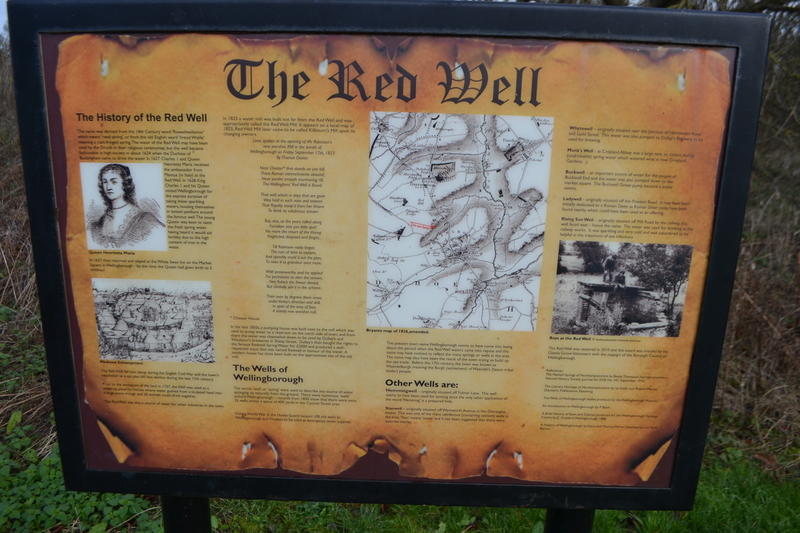 A sign informing passers by of the history of the Red Well has also be installed and so now this well will hopefully remain remembered!